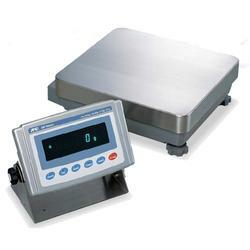 The AND Weighing GP Series industrial Scales incorporate the enhanced weighing sensor, Double Leveraged Super Hybrid Sensor (SHS). 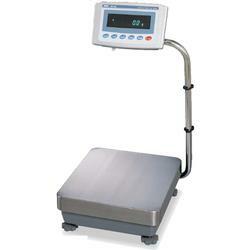 Building on the basic SHS features of speed and stabilization, the enhanced SHS technology brings the most accurate weighing results to industrial balances in 12kg to 101kg capacities. Balance ID Number - used to identify balance when GLP is used. ID number is stored in memory, even if the AC adapter is removed.